Nintendo-approved 3D Models of almost every Pokémon, from Gen 1 to 6, fully textured, including shiny versions and mega evolutions, for free download. Suitable for Blender, Maya, Autodesk, Cinema4D and many others! Includes tutorials on how to pose and animate them! Choose which model you require from the list on the left, then click the download button on it’s page, or download them all with the link below. All mega-evolutions are kept in the same download as their normal evolution, so just search without the ‘mega’ and you should find it Use Ctrl-F if you want to find a particular pokemon. I extracted the files using a self-made script that runs through models and textures automatically, then tries to map and associate UVs accordingly. It’s in it’s beta stages and not 100% successful at the moment, but the majority of pokemon have at least one functional model in them, although some textures may need to be re-mapped if the algorithm failed: Please check ALL files in the folder and TRY messing with the UVs BEFORE saying you have found an invalid model. ONE FINAL TIMEYou must credit Gamefreak, Nintendo and The Pokémon Company in ANY reproductions of ANY of the downloaded files. This is under internationally binding law, NOT the request of ROEStudios. Richard Sowden/RootOfEvil Studios accepts no responsibility for the actions of the downloader, and by clicking the 'Agree' link below you agree that you are solely responsible for your usage of the downloaded file. Your IP will be recorded to ensure compliance. The models are also suitable for 3D printing, as shown here by ClassyGoat @ Thingiverse! If you’re a 3D modeler like me, or an animator, you may find the downloads on the left useful. 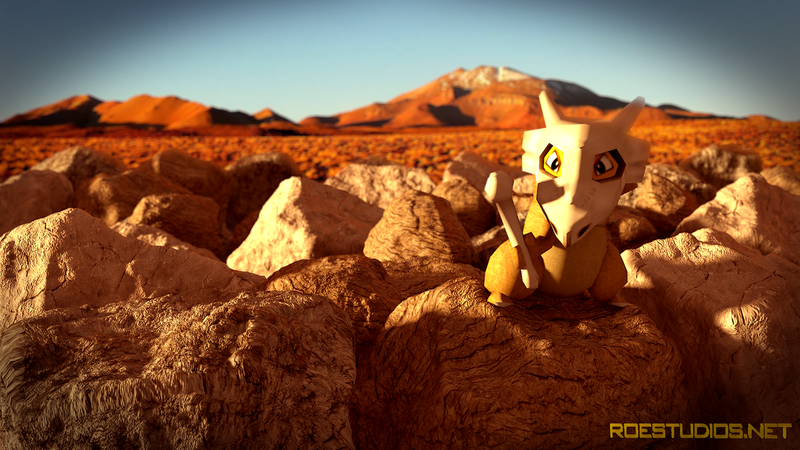 They contain 3D models of the majority of pokemon as an OBJ, as well as the textures as a PNG. A few also contain skeleton data as a PSK, though this is currently in testing. Feel free to use them however you wish. 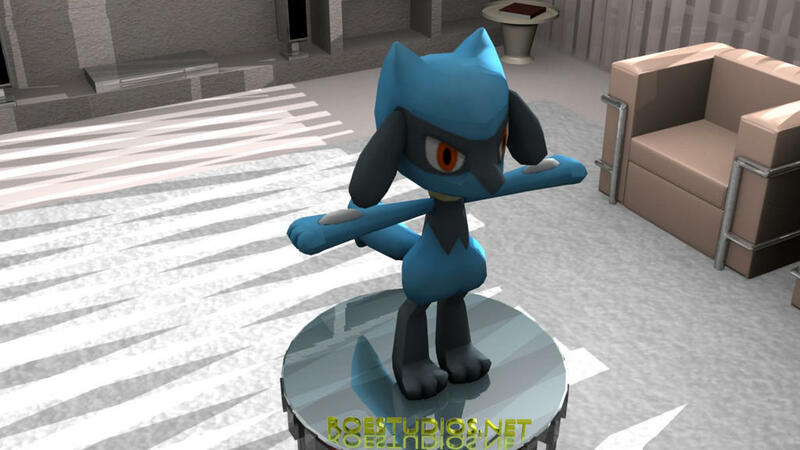 These models are extracted and translated from multiple games, including Pokemon XY, Poképark, Poképark 2, Battle Revolutions and Pokémon Colosseum, and have been designed by Gamefreak/Nintendo, NOT ME. I have just extracted them and converted them to a readable format. Additional persons to be thanked include ImaginaryZ and RandomTalkingBush, who both helped me with the various compression, encryption and file structure techniques. To open a model pre-textured, extract that entire folder to a location of your choice and import into the software you use as normal. They will load with a normal, neutral expression/emotion. Please note that, as the texture mapping was done via an automated system, the mapping may have gone wrong on a large amount of models. I show how to fix this in a few easy steps, on the tutorial below. Yes, you can change the model’s emotions (eyes & mouth) by changing the texture mapping. I show you how to do this in my blender tutorial below, but it may vary depending on the software you use. This isn’t a legal requirement, but I’d like it if you credited this site in any replications, please? The models and textures inside any downloaded files are property of Nintendo/GameFreak, and have been converted into standard formats by Richard Sowden via ROEStudios, and distributed without charge under the Fair Usage Policy U.S.C. 17 section 107, whereby property of another may be uploaded or redistributed (for non-profit) for purposes such as “criticism, comment, news reporting, teaching (including multiple copies for classroom use), scholarship, or research.” Usage of the models under these exceptions is the responsibility of the downloader and not that of the host. If you believe your intellectual property or that of another has been infringed, please contact legal@roestudios.co.uk immediately. ROEStudios and/or Richard Sowden does not insure or guarantee the contents of any download, and can not be held liable for any damage or litigation that could arise as a result of downloading or utilizing any files. How does this effect the downloader? You may use the models downloaded for any purpose you want, as long as it doesn’t earn you money. If this confuses you, do not download the models. Consult U.S.C. 17 section 107 before continuing. Using them on deviantart is FINE, as long as you don’t sell them as a print. Using them for wallpapers or youtube videos is FINE as long as they aren’t the video’s sole content and it is NOT monetized. It is NOT okay to say you modeled or designed these models or textures, as they are property of Gamefreak. Please only donate if you're 100% satisfied, and if you're not, please, just email me!